SOME1..I DON’T CARE WHO..BUT, GET ME THIS FONE..OBVIOUSLY I’M SOOOOO INTO IT AND I’M OBSESSED(that’s wat my sis says..)AND I NEEEEEEED THIS FONE FOR MY LIFE TO MOVE ON..SO PLEASE..SOMEONE..SAVE MY LIFE!!! this phone is so hot. yeahh..uhh..how much IS this phone?/?/?/?—? Is there a jabber client on this one? This sidekick is so nice and particularly excellent design. Its definitely the best looking one to date. I agree with jean/NOTCOT and additionally believe Danger has the best phone OS out there. Hello people! Application shortcuts! 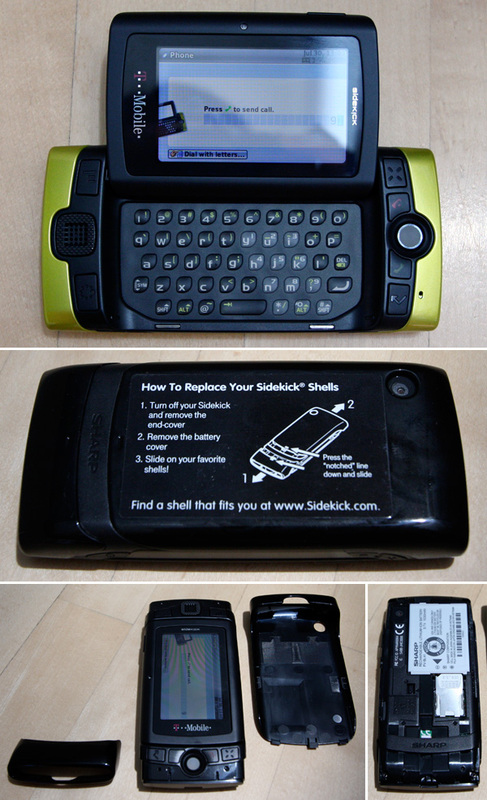 I’ll rock the sidekick until whenever. They haven’t really got off on the right foot in Australia - unfortunately with the official launch of the iPhone, other technical purchases were put off hold. I think, nationwide? I’ve only seen a grand total of 3 Sidekicks in use over the past year or so - one was an emo-kid, and the other two were sale people trying to sell me one! Perhaps the marketing needs a little assistance - I’m certain it would be a more appealing handset if they could grasp the business-men/woman (not one to be un-PC) market, they would be set. I miss my old Sidekick..can’t use them here in Paris…uuurrrhhhhhh!!!! 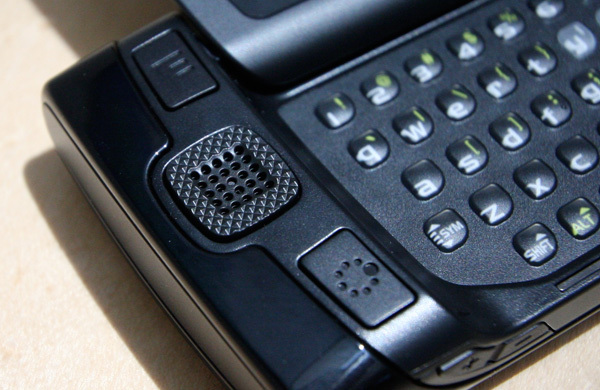 After all those, My exes stupid sidekick really was among the best when it came to durability and user interface The only phone I would put ahead of it consistantly was a heavily modified/hacked HTC 8525 with touchflo installed. 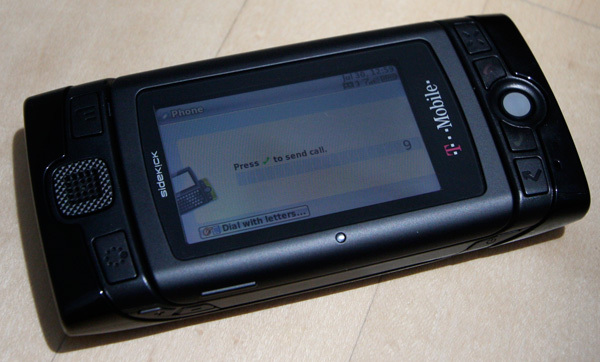 If T-Mobile ever got smart and marketed those things upmarket to people over 22 and over myspace, they could kill. Really? do you think the latest model still has mechanism/material/etc issues? I actually thought this one (a lot of close friend and UI junkies all had the first few models) was the nicest feeling form factor yet… and the only one i’ve actually been tempted by… to be totally honest, the form factor is what kept me from the previous models (assuming we’re talking about the non crazy branded versions - those things are/were monstrosities). alright alright im sorry… didnt mean to be so quick to judge. in all fairness i haven’t used the UI. but i have handled the phone a lot. the mechanism and such, studied its form, construction, and materials. maybe the UI makes up for its shortcomings (or at least what i would call its shortcomings). OUCH! Hey now, not being paid to write this, no pay for play on content! 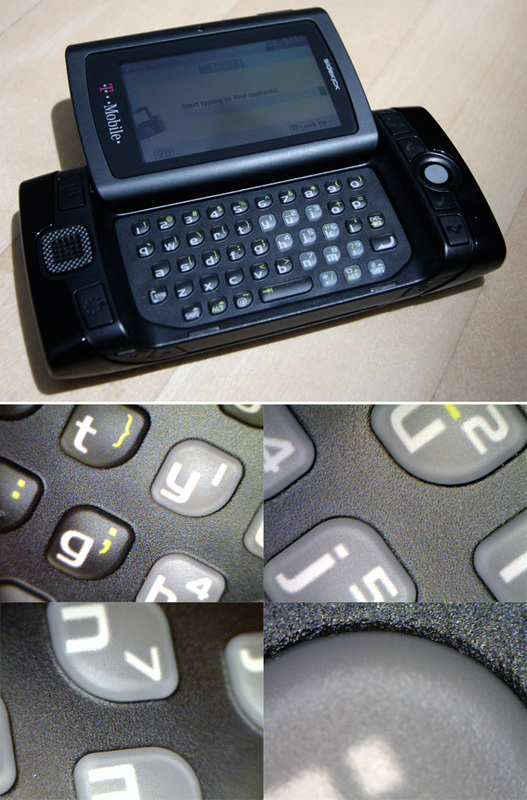 But yea, i am kind of insulted… i really do like the keyboard, it feels great, and the sidekick still does have one of the most solid UIs of smart phones out there. 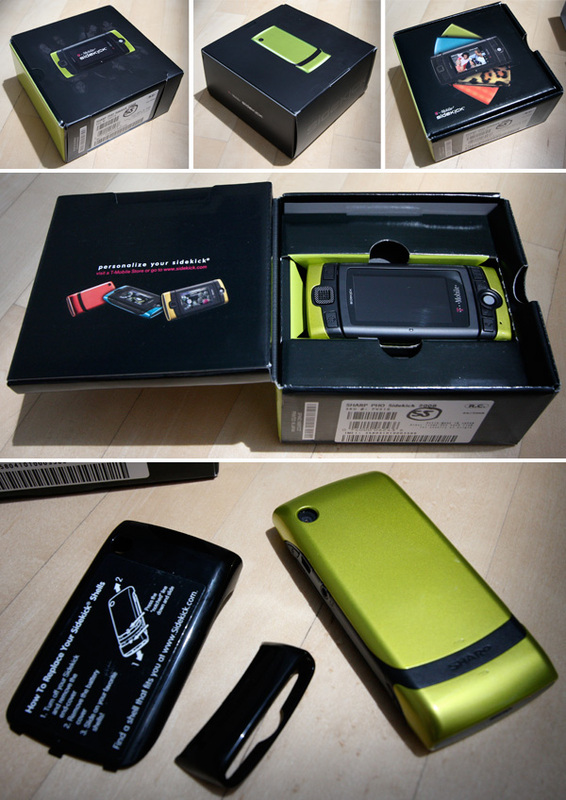 I will give you that that lime color leaves something to be desired though, but i wanted to show you what parts were case, and what parts were the main part of the phone. And if i WAS paid to show you something ~ it would be in the Advertisement sections. Just in case that wasn’t clear enough? are you being paid to make post this? 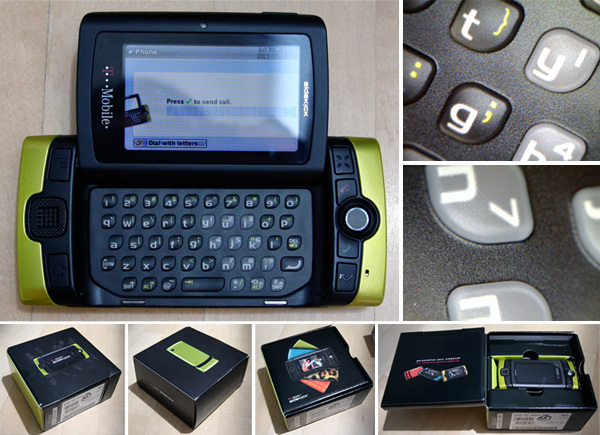 the sidekick is hideous. i cant believe its being recognized on a ‘design’ website.